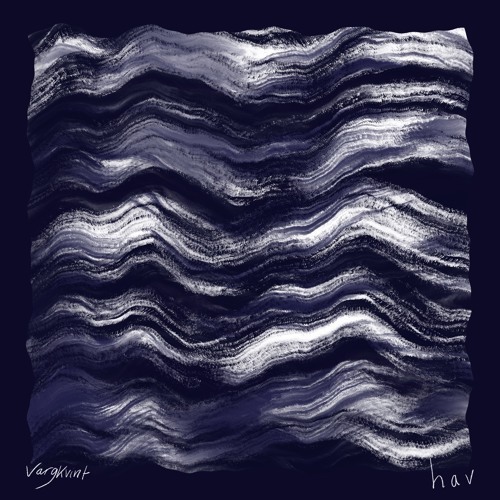 Released in celebration of #PianoDay2019, Fyr is the second single from 'Hav', the debut full-length album by Swedish artist Vargkvint, due April 5 on limited edition vinyl and digital. Pre-order: http://bit.ly/2UcILML Grown up in a small coastal city in Sweden, the sea has always been a core element in the life and inspiration of now Stockholm-based multi-artist Sofia Nystrand, also knows as Vargkvint, and therefore a natural theme for her first full-length album, Hav. ”The sea has played such a huge part for us, in how societies have formed and grown, it has connected us with each other and given us life, and is the base behind much of our mythology. But at the same time, it has been a really cruel mistress – its storms, tsunamis and rising sea levels have been devastating to both individual lives, whole societies and now humanity as a whole. It’s in that conflict – its beauty and its menace, its life-giving and its life-taking, this concept-album was created”, Nystrand says. Echoing its theme, the music on Hav is equal parts sweet and menacing, where piano and vocals are accompanied by musical saw, harmonium, zither, bowed glockenspiel, a male choir, synthesizers, and field recordings, landing somewhere between the definitions of folk, modern-classical, pop and experimental music. Old and new narratives connected to the sea – folklore, migration and the way of nature – are tied together both musically and lyrically.